Our Technology - InPoint Systems, Inc.
InPoint's patented Roll-Call™ system is the foundation for the Vivaristat wireless sensors. Our expertise in ultra low-energy radio communications means that our sensors provide excellent reception in challenging environments, yet output hundreds of times less energy than a cell phone. Development of our sensor hardware and radio protocol was funded in part by the National Science Foundation. 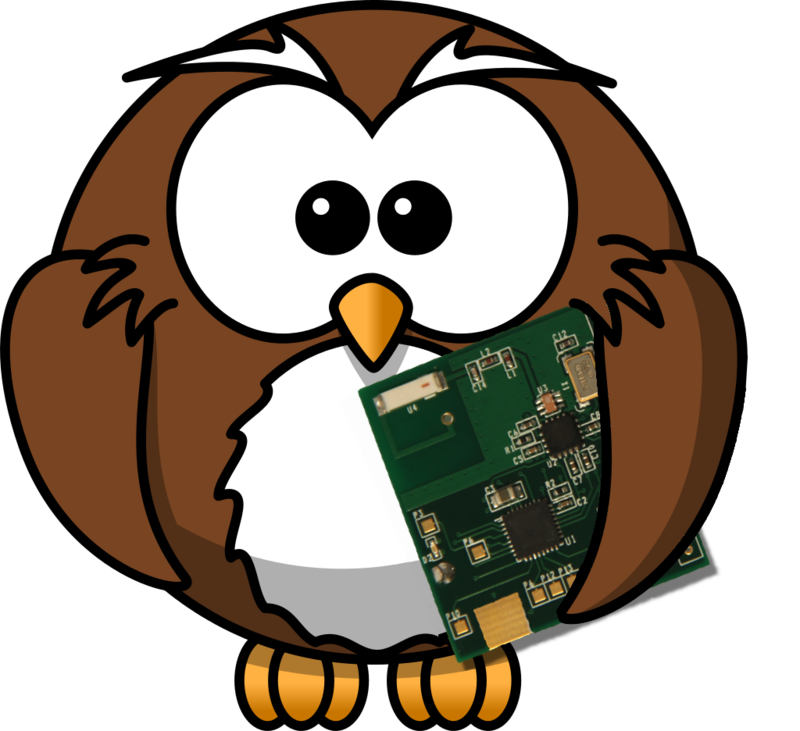 Vivaristat's cloud-based web application is implemented using Owl Platform™, a modular and extensible open-source technology developed by InPoint engineers in collaboration with researchers at Rutgers University. "re-thinks" radio in ways that enable a whole new set of sensing applications. Click below to learn about Owl Platform, the information infrastructure that allows end-users to interact with Roll-Call sensor data easily and effectively. We can't do everything on our own. All of our research was the result of years of collaboration with other scientists and engineers; made possible by the great work done before we even got started. Here are some of the tools we use to help get things done effectively. Our site is designed with Bootstrap, code licensed under MIT. Our site uses jQuery, code licensed under MIT. We use normalize.css to provide a consistent look and feel on our site. Licensed under MIT.